I am very much a human. Yardage for accent fabric should be 1 yard for lap size, 2 yards for double size and 3-1/2 yards for king size. Page 7: Block B: Step 5. 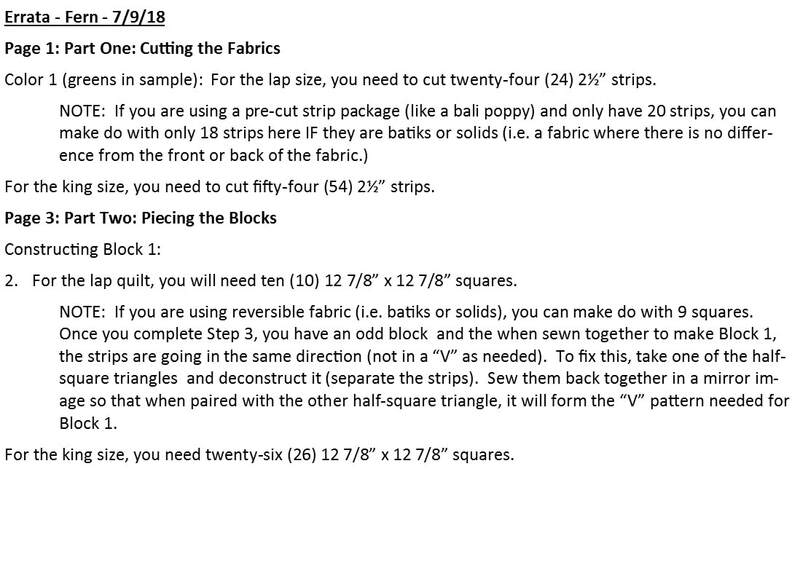 "Unit 5: Draw a diagonal line from corner to corner on the wrong side of the 4 7/8" Fabric 2 squares. Pair a 4 7/8" Fabric 2​ square with a 4 7/8" Fabric 3 square.